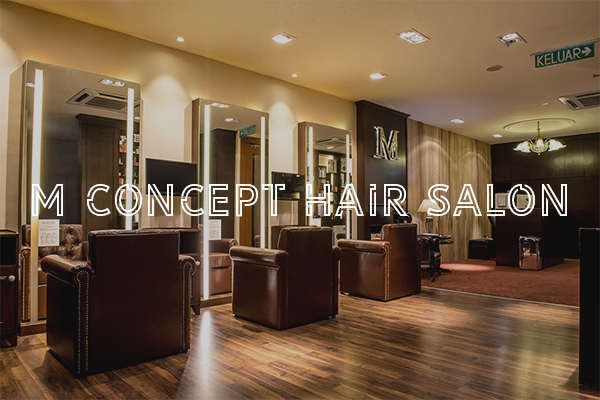 M Concept Hair Salon provides you a unique experience about your hair care experience. 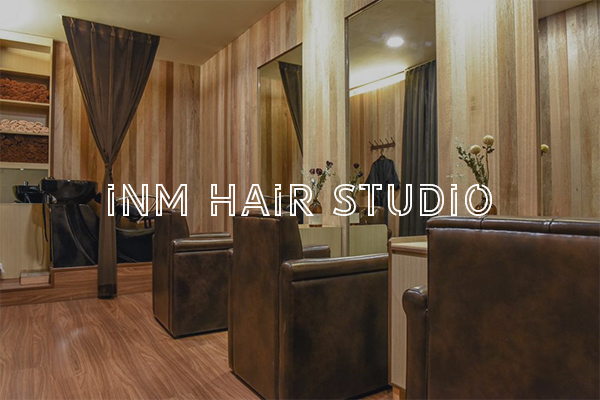 We are located at Taman Kota Syahbandar, Melaka, Malaysia. Our hair stylist teams are highly trained, professional and very skillful in the salon field.Thank you for choosing M Concept for your hair care needs. We look forward to provide the best service to you.